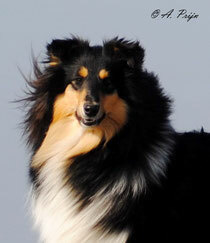 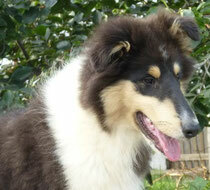 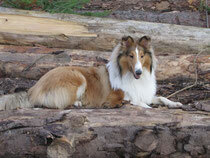 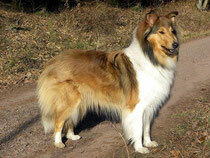 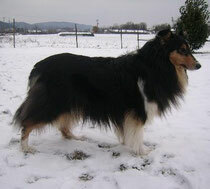 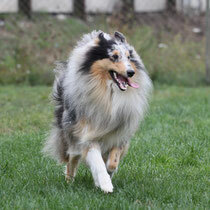 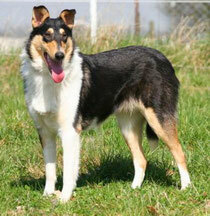 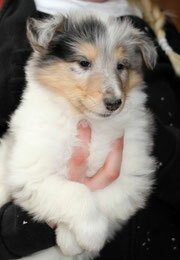 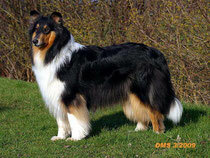 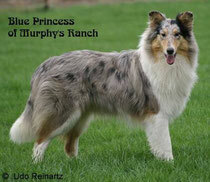 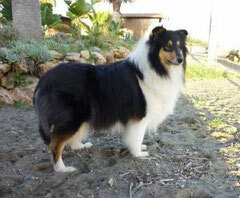 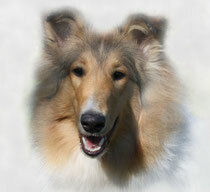 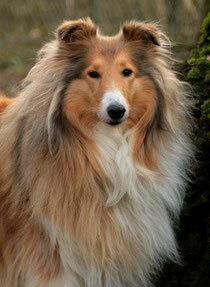 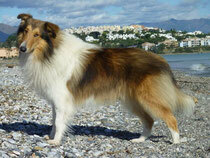 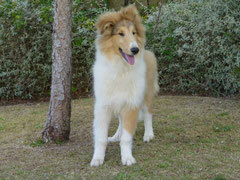 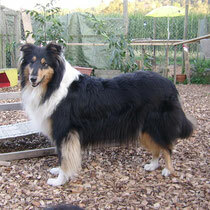 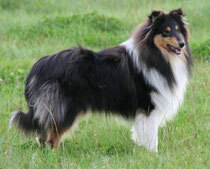 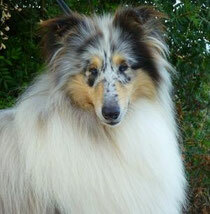 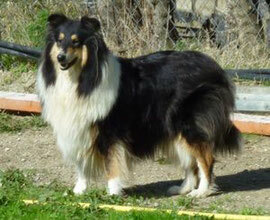 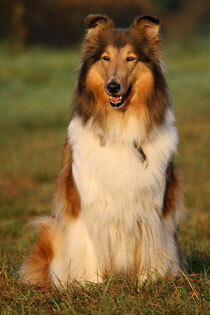 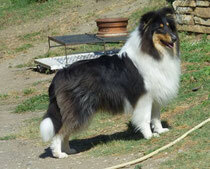 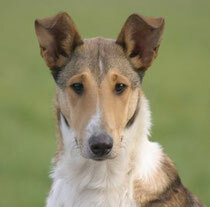 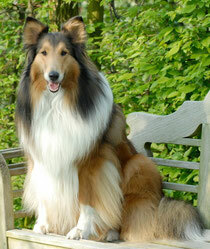 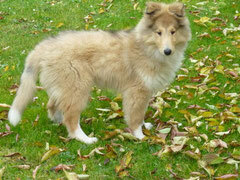 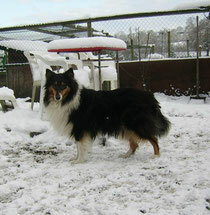 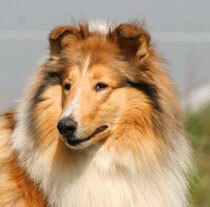 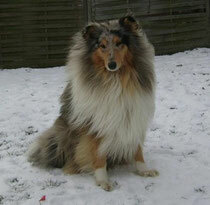 DM-Freie Collies (N/N) - colliejules Jimdo-Page! 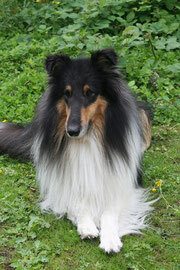 Getestet bei Dr. Haeringen labr. 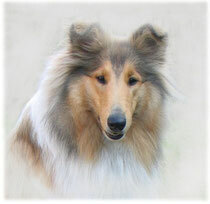 Spirit "Daylight Spirit of Murphy's Ranch"
Summer "Endless Summer of the biscuitbox"
Evy "Evelina von den Hasewiesen"
Franki "Classic Scots Frank Sinatra"
Lucy "April Rain of the biscuitbox"
Fee "Frozen Flame of the biscuitbox"
Abby "Caramel Honey of the biscuitbox"
Masha "McCloud`s Queen of Shadows"